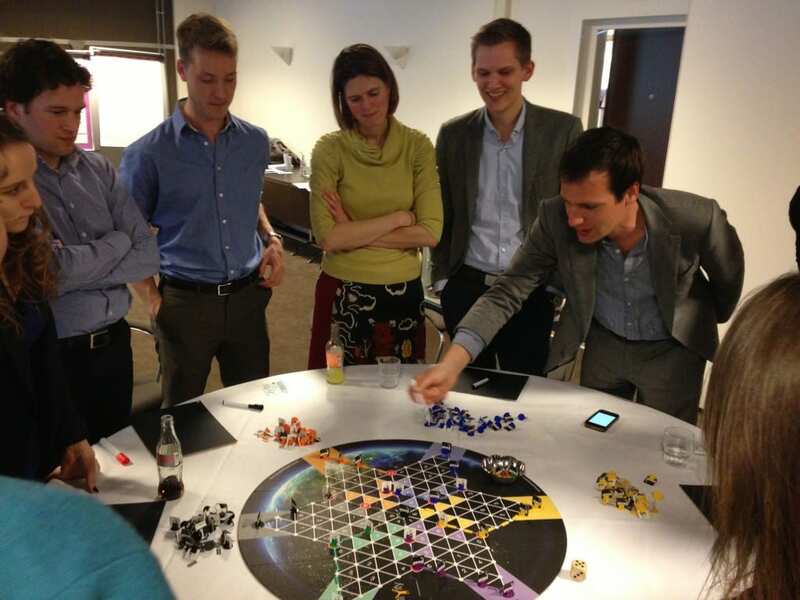 More than thirthy participants in the AKZO Nobel Graduate Development Program played the Perspectivity game. They were hosted by Erik, Freek en Michiel. These young professionals came from all over the world to take a deep dive into sustainable business. After a full day of visiting leading business examples from the Netherlands they reflected on their experience and tied it back to the daily business reality of their organization.